Amanda's Parties To Go FREEBIE Kids' Thanksgiving Table Set. 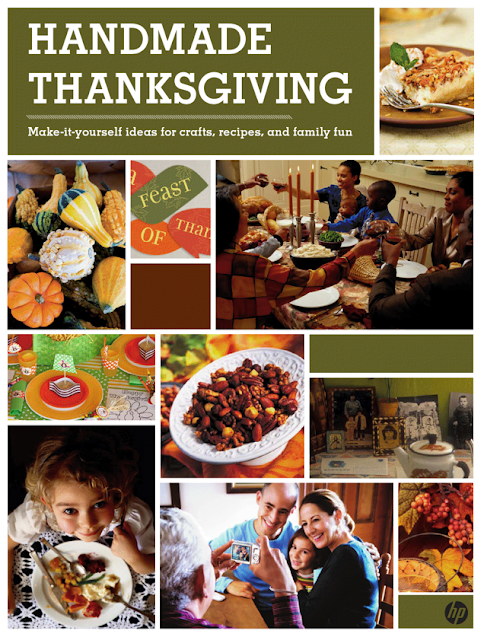 Here's the cover..... see the little photo of the kids' Thanksgiving table? And the sweet feature right on page 4. Exciting! here are a few photos from the table I designed with the printables. to giveaway this week so be sure to stay tuned! Thank you so much for this post. I want to let you know that I posted a link to your blog in CBH Digital Scrapbooking Freebies, under the Page 5 post on Nov. 07, 2011. Thanks again. 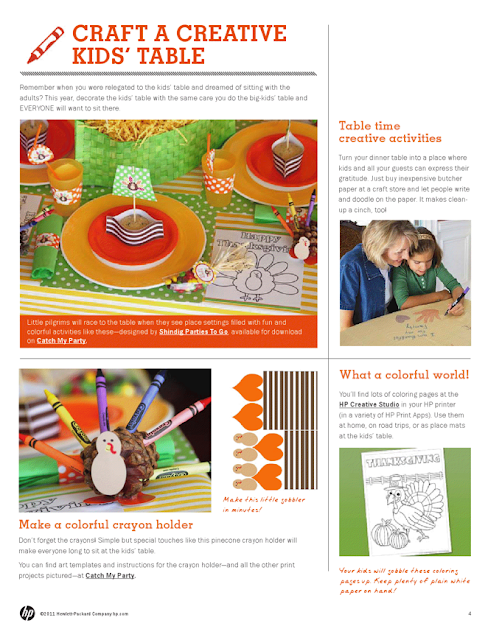 First of all - love your site and your printables are so, so cute. So glad I found you. But Scrib'd is trying to charge me to download your freebie. :( I just found your site and was so excited about downloading this fun printable set. Can you tell me what I might be doing wrong? I've downloaded from Scrib'd before with no problem. Thanks so much for your time.